These days the media are full of lists – the best and worst of 2013 – movies, TV, music, books, etc. as well as lists of resolutions and tips for 2014. 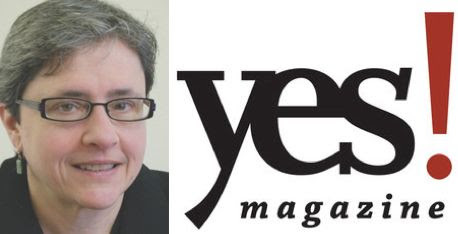 So when I got an email from SARAH VanGELDER, co-founder and editor-in-chief of YES! Magazine, in which she wrote. “I just posted my end-of-year column on the stories from 2013 that could make 2014 transformative,” , I invited her to join me today. She actually titled her article, “10 Hopeful Things That Happened in 2013 to Get You Inspired for What’s to Come,” and that sounds like a great conversation to start the new year. We’ll look back and ahead with an eye toward catching the waves or the winds of change, building on the best of last year to make 2014 even better. 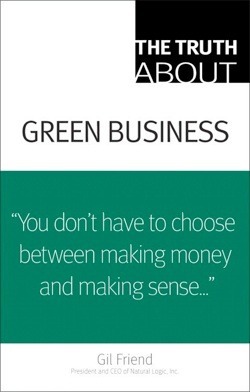 Let’s commit to taking action to move us all a bit closer to a world that just might work. What do you know about hydraulic fracturing or “fracking” of natural gas?Probably depends on who you’re listening to. The fossil fuel industry tells you it’s the biggest energy development of the century, which promises America energy independence for the US and a huge boost to our economy with benefits to local economies. Many of the communities themselves tell a different story – of pollution on the one hand and social disruption on the other. For the spoils of success, I recommend an article in March 2013 Harpers, Where Broken Hearts Stand, Grief and Recovery on the Badlands of North Dakota by Richard Manning. 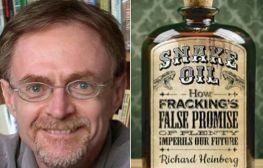 RICHARD HEINBERG has a new book, SNAKE OIL: How Fracking’s Promise of Plenty Imperils Our Future, looks at fracking from both economic and environmental perspectives, informed by the most thorough analysis of shale gas and oil drilling data ever undertaken. Join us as I try to find out, Is fracking the miracle cure-all to our energy ills, or a costly distraction from the necessary work of reducing our fossil fuel dependence?